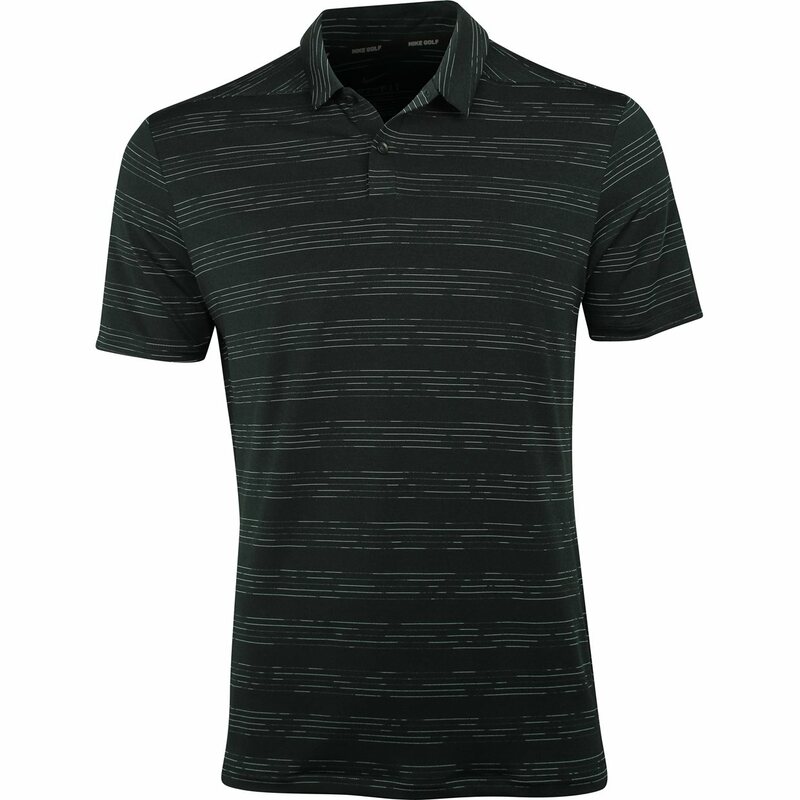 The Nike Dry Heather Texture polo is designed to keep you cool and dry. 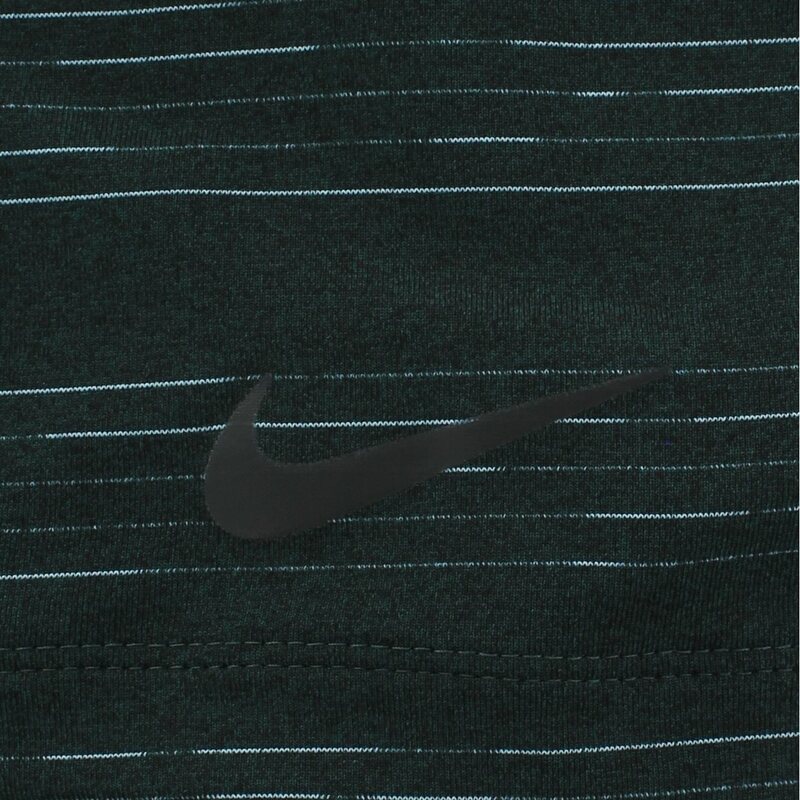 It features fabric that is treated with Dri-fit technology. Sweat is absorbed by the fabric where it evaporates as it reaches the surface, keeping your skin dry for all day comfort. This standard fit polo also provides comfort by offering additional room in the chest and waist area. Another comfort feature includes stretch. Made with 7% spandex, the polo provides a comfortable fit as well as allowing you to move freely without restriction. The 93% polyester fabrication provides durability, allowing you to wash and wear your polo as much as needed. 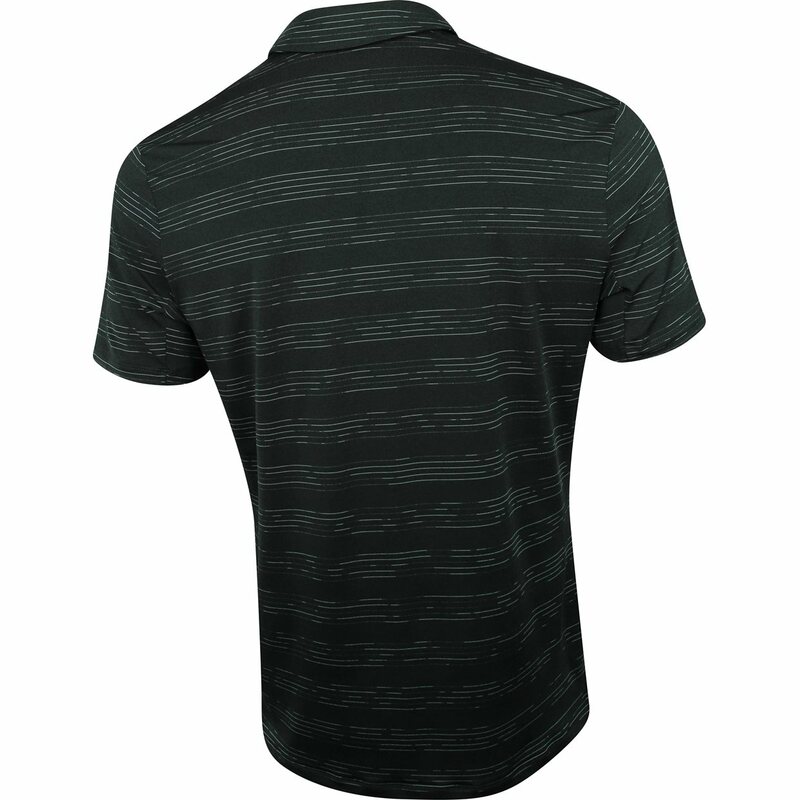 The polyester fabric will not shrink and it is also resistant to wrinkles, so you can spend less time ironing and more time on the golf course.